TOKYO (Kyodo) — Water containing radioactive substances has leaked from a reactor pressure vessel at the Tokai No. 2 power plant in Ibaraki Prefecture, although there was no release of toxic substances into the outside environment, the government’s nuclear safety agency said Wednesday. Some 64 tons of water may have escaped from the pressure vessel to the outer primary container of the plant’s boiling water reactor, which is undergoing regular checkups, the agency said. The incident has not affected the cooling process of the nuclear fuel, it said. According to plant operator Japan Atomic Power Co., workers erroneously loosened a screw located at the bottom part of the pressure vessel, resulting in the leakage of water. Water splashed onto four workers, but they were not exposed to radiation. Amid growing concerns over the safety of the country’s nuclear power plants, the mayor of Tokai village told the central government earlier this month that the Tokai No. 2 plant should be scrapped because it is aging and located near a densely populated area. The operator said that an alarm went off at 10:20 a.m. Wednesday warning there was a leak in the primary containment vessel. The leaking stopped around 1 p.m., according to the Nuclear and Industrial Safety Agency. This Boiling Water Reactor was the first nuclear reactor built in Japan to produce over 1,000 MW of electricity. By some formalities in the paperwork, the unit is technically separate from the rest of the nuclear facilities at Tokai-mura, but it is managed with the rest of them and even shares the same front gate. 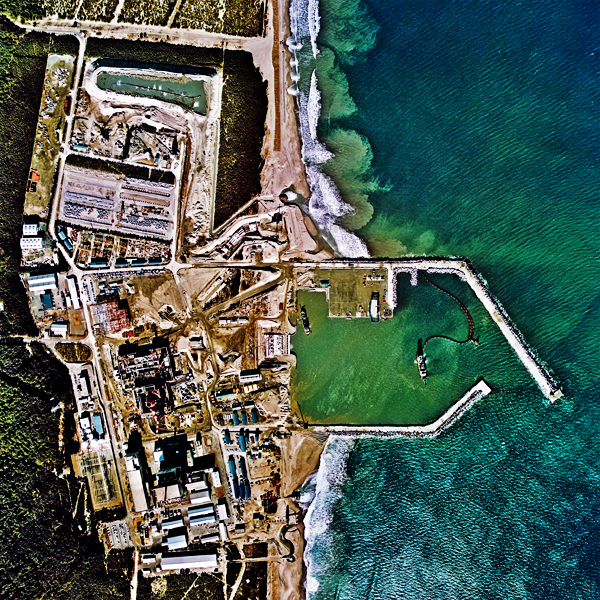 On 11 October 2011 Tatsuya Murakami, the mayor of the village Tokai, said in a meeting with minister Goshi Hosono, that the Tokai Daini reactor situated at 110 kilometer from Tokio should be decommissioned, because the reactor was more than 30 years old, and the people had lost confidence in the nuclear safety commission of the government. Following the 2011 Tōhoku earthquake and tsunami the number 2 reactor was one of eleven nuclear reactors nationwide to be shut down automatically. It was reported on 14 March that a cooling system pump for the number 2 reactor had stopped working. Japan Atomic Power Company stated that there was a second operational pump and cooling was working, but that two of three diesel generators used to power the cooling system were out of order. After the disaster in Fukushima a stress-test was ordered by the Japanese government, after investigations the electrical installations of the Tokai Daini reactor did not meet the earthquake-resistance standards set by the government. North Anna Power Station, Units 1 & 2, Root Cause Evaluation re Dual Unit Trip Following August 23, 2011 Earthquake.